Want more privacy, security, and compliance training? No matter what industry you’re in, our online training library is packed full of information security and compliance guidance to help strengthen your security posture. Check out these videos for a variety of information security and technology topics. You hear us repeat it over and over again: if it’s not written down, it’s not happening. Documentation is a critical component of any organization. Policies and procedures are vital to your business operability, business continuity, consistency within your organization, training new employees, controlling risk, meeting regulatory compliance requirements, meeting client requirements, and so much more. 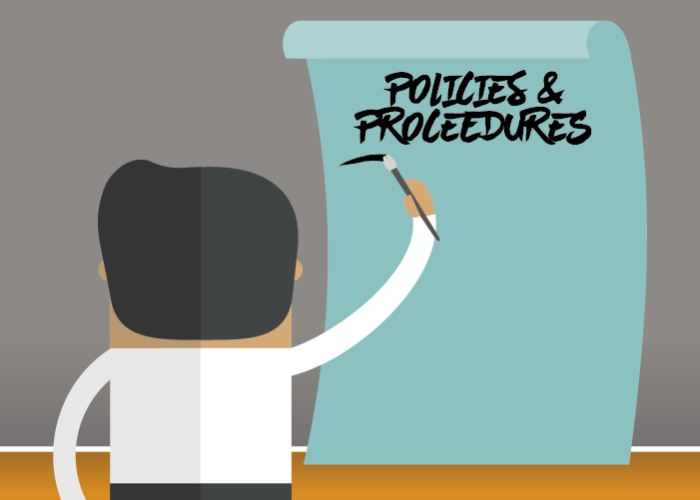 Policies and procedures demonstrate how you conduct your business. Humans are constantly considering risk, even when we don’t realize it. Risk management is our response to the possibility of suffering harm or something going wrong…and things go wrong all the time! Car accidents, stolen wallets, unexpected bad weather. The list could go on and on. We are programmed to manage risk. 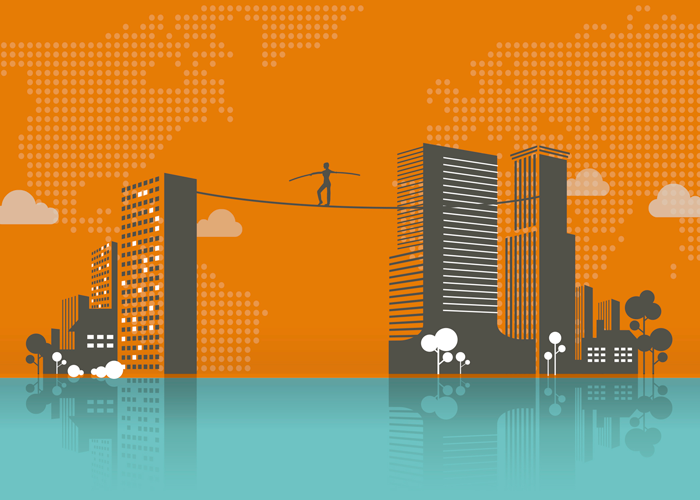 So how does risk management translate into a business? https://kirkpatrickprice.com/wp-content/uploads/2017/10/What-Is-Risk-Management.png 500 700 Jenna Kersten https://kirkpatrickprice.com/wp-content/uploads/2016/06/KirkpatrickPrice_Logo.png Jenna Kersten2017-10-11 07:00:002019-01-21 15:15:34What is Risk Management? Never miss a beat. Get KirkpatrickPrice video updates.